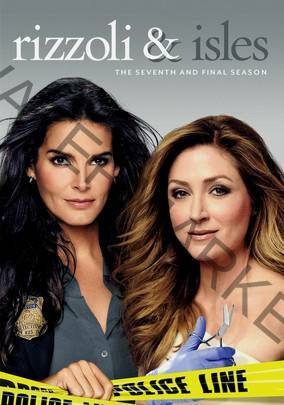 The seventh and final season of Rizzoli & Isles, which is as thrilling and dangerous as the show has ever been, opens in the aftermath of a shooting that took place in the prior season’s finale episode. The team must use every tool at their disposal to find the elusive Alice Sands they’ve been hunting for, and bring her to justice before she succeeds in destroying Jane’s life. Also this season, along with some of the most challenging mysteries to date, friends and family members return, wills are tested, love blossoms and all look ahead to the future.